Vancomycin is an antibiotic that fights bacteria. Vancomycin injection is used to treat severe infections that are resistant to certain other antibiotics. Vancomycin is also used to treat serious infections in people who are allergic to penicillin. Looking for ideal Vancomycin For Injection 500mg Manufacturer & supplier ? We have a wide selection at great prices to help you get creative. 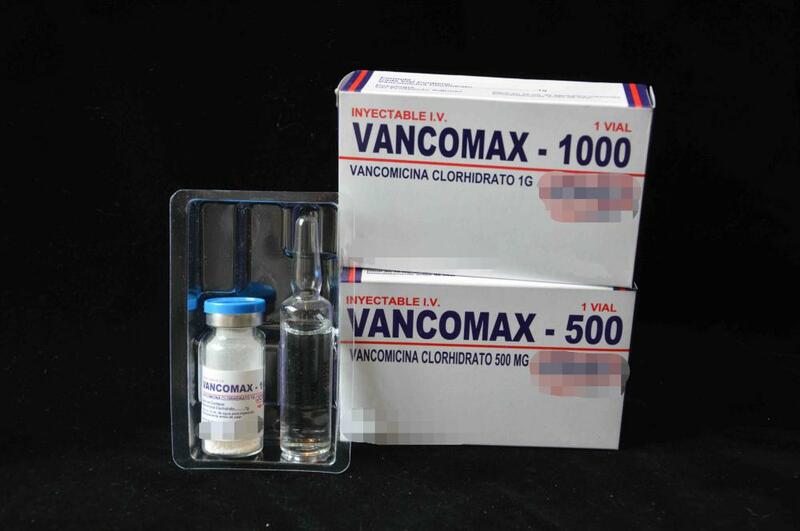 All the Vancocin Injection 500mg are quality guaranteed. We are China Origin Factory of For Injection 500mg. If you have any question, please feel free to contact us.